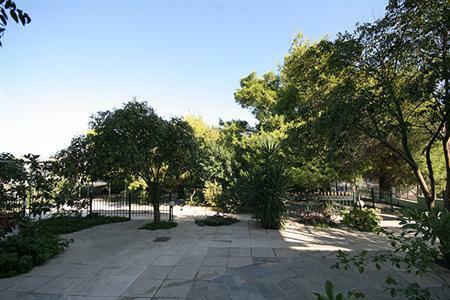 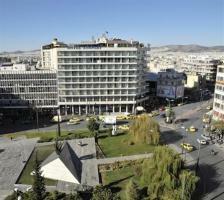 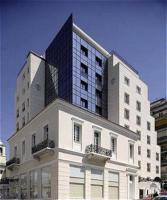 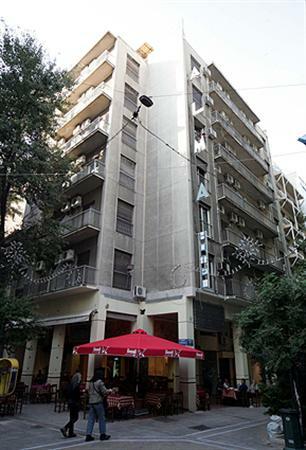 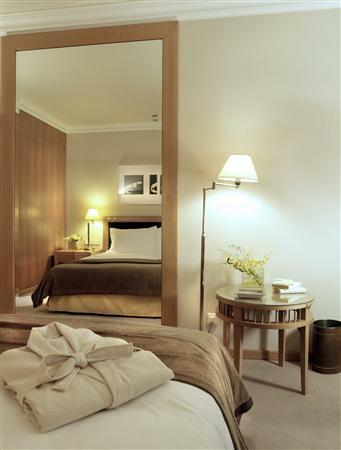 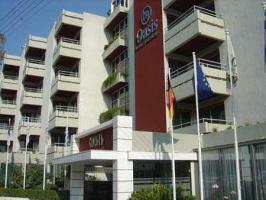 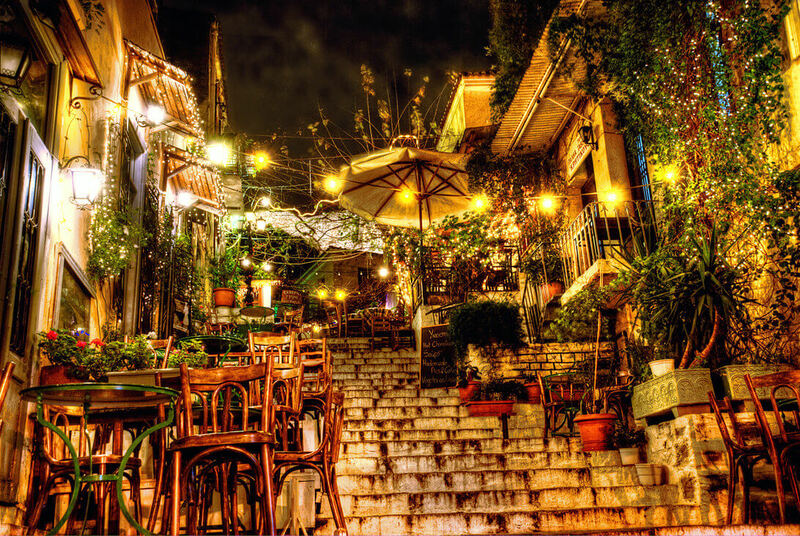 Find hotels in Athens, using the Airshop hotel finder engine. 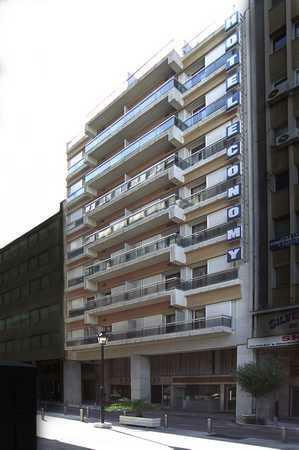 All the hotels in Athens fast and simple on your computer.Every day we negotiate prices for almost every hotel in Athens and we achieve best rates from big hotel chains to small family based accomodations in Athens.At airshop the hotel search becomes easier than ever, now you can search hotels in Athens based on criteria that will simplify your search.Use the hotel map search engine for Athens and find the area you would like to stay, or filter the results based on hotel name or category. 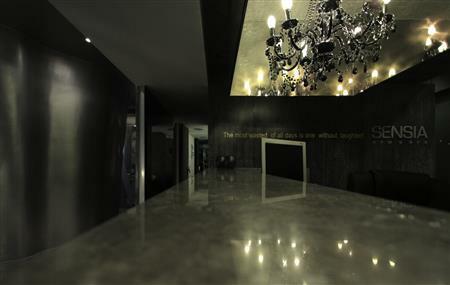 At Airshop we give you two payment options. 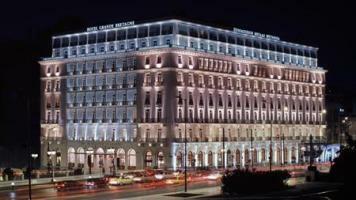 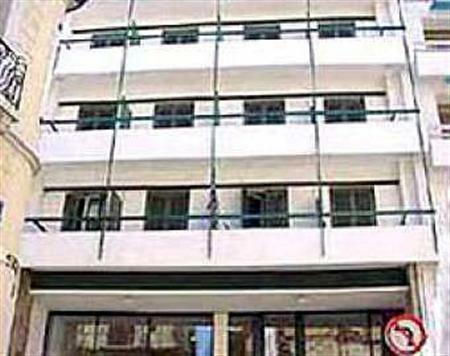 Would you like to pay for the hotel in Athens now in the lowest price on the market? 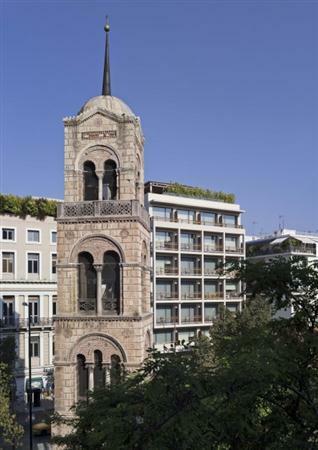 Choose "pay online" , this way you can be certain you have chosen the best price for your stay in Athens.Would you rather pay at the check in time for the hotel in Athens? 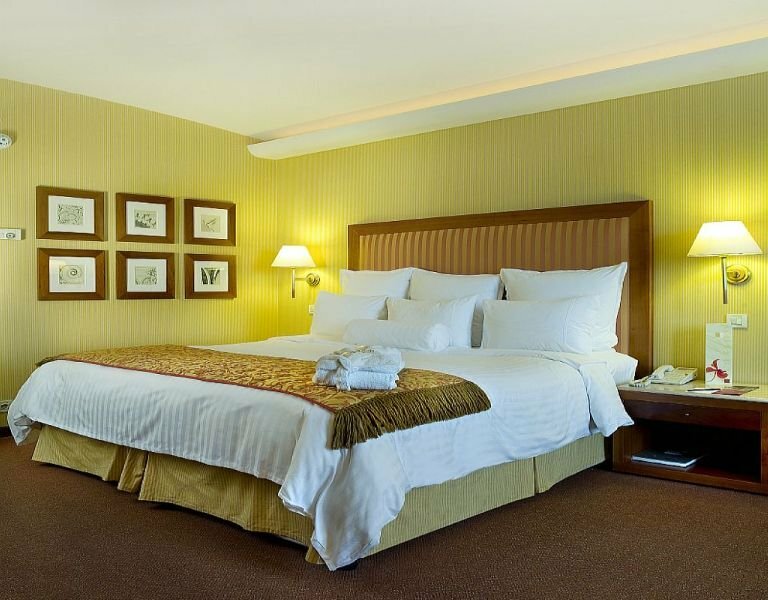 Choose "pay at hotel", this way you do not have to prepay for the room only to book it. 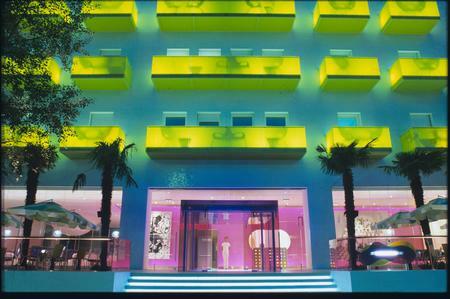 When you arrive at the hotel you may settle the payment based on the price you have booked the room at Airshop. 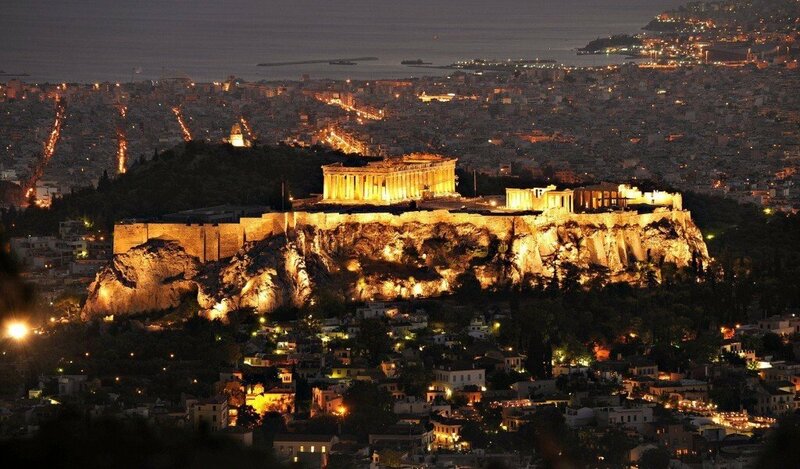 Below are the most famous hotels in Athens the weather you may encounter at your destination and the cheapest hotels in Athens.